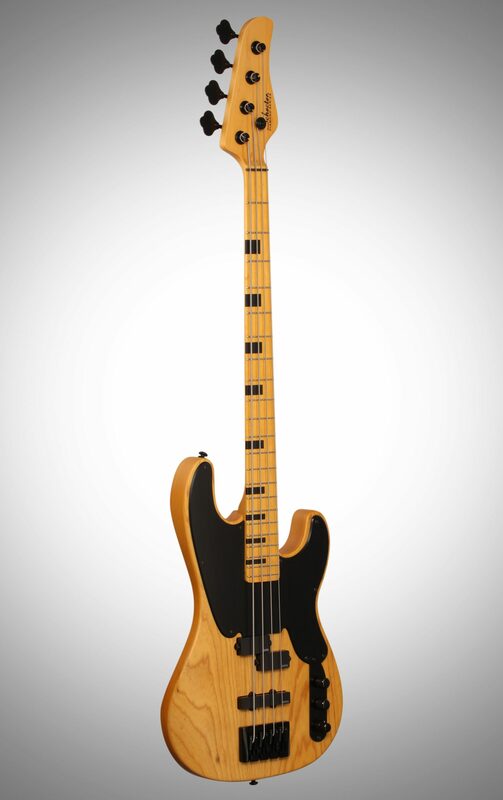 The swamp ash body combines with a maple neck and bolt-on construction for a fresh yet classic look and a punchy, full sound. 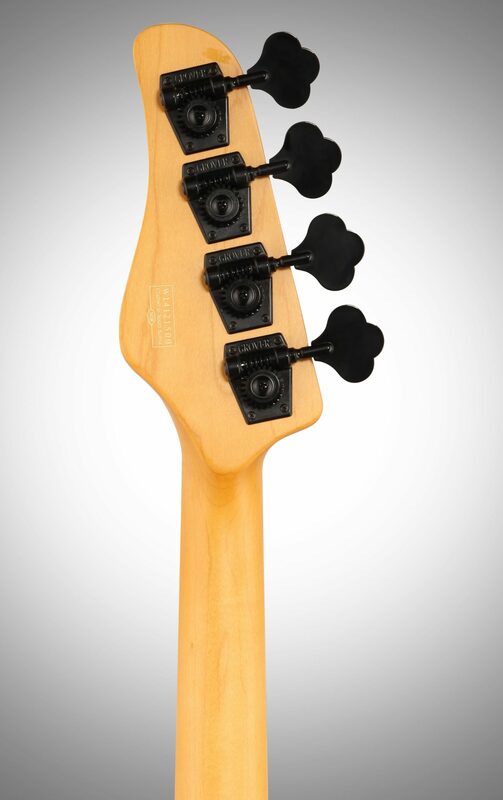 EMG J and EMG P pickups and a 2-band active EQ provide huge versatility to dial in your sound. 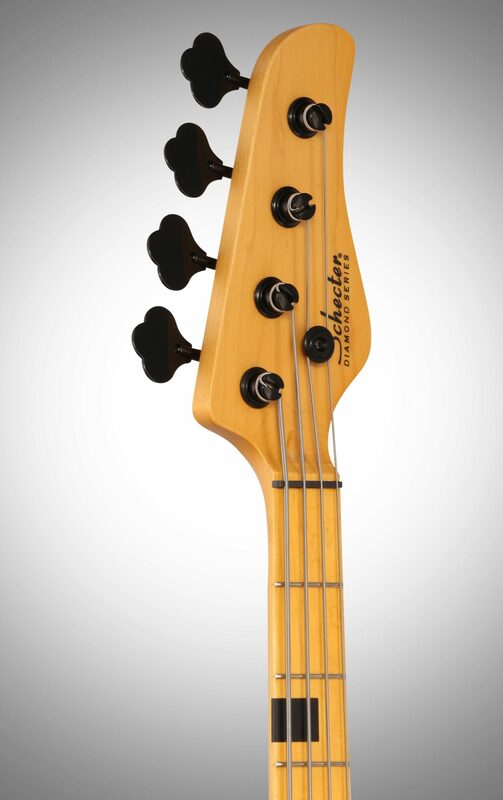 zZounds is an authorized dealer of Schecter products. 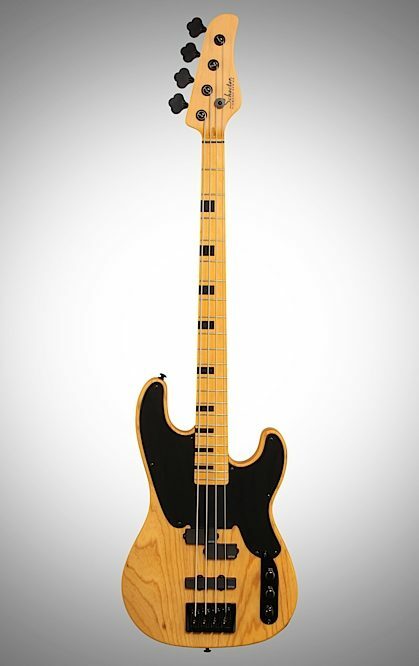 "Schecter Model T sessions bass "
Overall: I use this bass from the comfort of my home so I can't speak for performers when I say that this is one of THE best basses I have ever played. 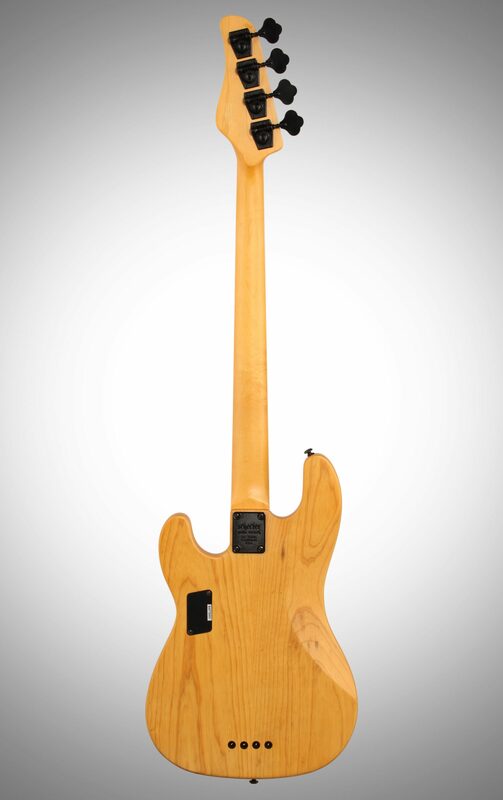 The neck allows your hand to glide like butter and the overall play-ability is fantastic. The only problem I've had with it is the bridge saddles move around when changing the strings so it needs re-adjustment, but a Allen wrench fixes that problem just fine. Overall the bass is solid and I highly recommend buying one if you're looking for a mid-level bass. 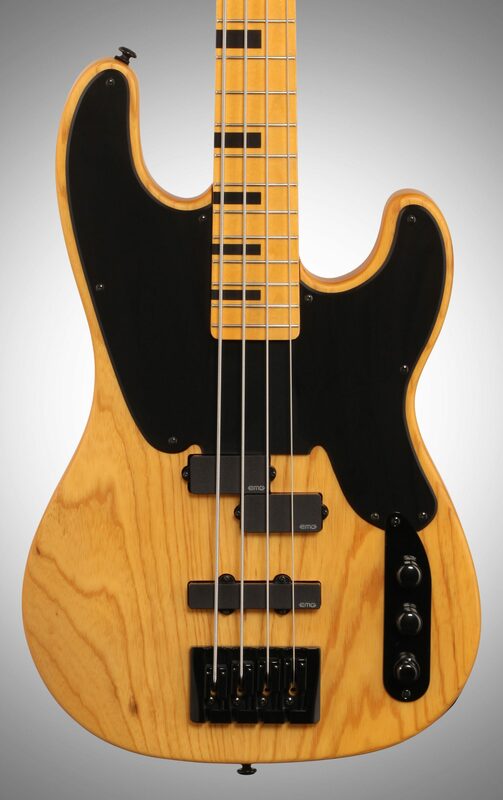 Overall: This is the best bass I have ever played.a little heavy, this thing is wright.you got to play one.looks are incredible.no flaws out of the box.low action, frets where perfect,great hardware, great electronics,finish was amazing I have had a lot of bass guitars.this is better than any fender American I seen or played. 25 of 26 people (96.15%) found this review helpful. Did you?